Rumor has it that Canon might announce two new Canon EOS M cameras in 2019. We can confirm this. As we wrote before, the Canon EOS M5 and Canon EOS M6 are scheduled to be replaced. We know from different sources that we will see a Canon EOS M5 Mark II and a Canon EOS M6 Mark II in 2019. Most likely the EOS M5 Mark II will be announced first. We are not yet sure if it will be announced before Photokina 2019 (May 2019) but various hints point to Q1 2019 for the announcement. It’s also rumored that the Canon EOS M5 Mark II (all rumors) will sport 4K video with Dual Pixel Auto-Focus, something we definitely hope to see. 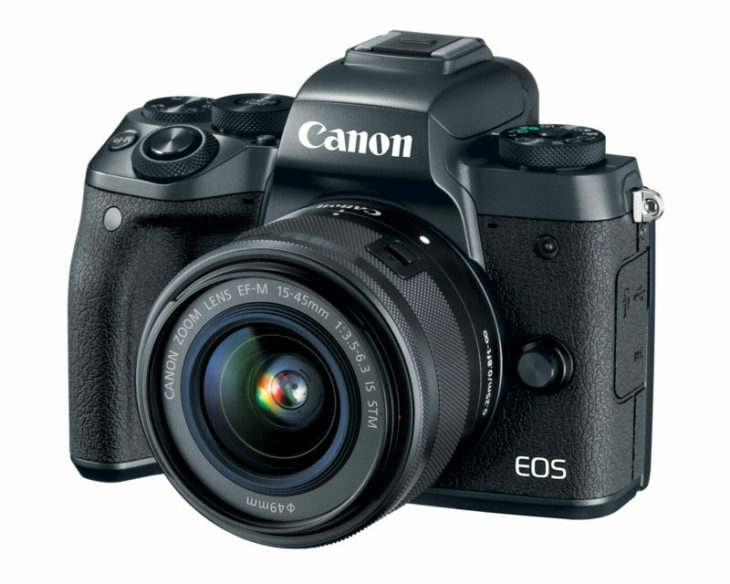 Canon is continuously expanding their EOS M system, and there is no doubt the EOS M system is here to stay. Rumors about a Canon EOS R with APS-C sensor shouldn’t keep you awake at night. This will not happen. Btw, the Canon EOS M50 is the best selling mirrorless camera in Japan. 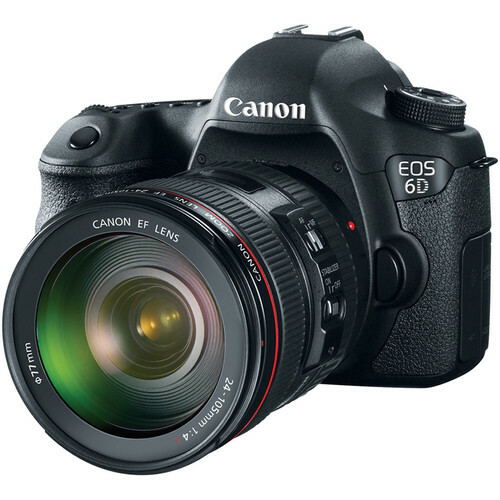 I just wish Canon would be a bit quicker when it comes to new lenses. That’s something they may learn from Fuji and their excellent lens ecosystem. Despite still having a rather limited lens offering for the EOS M system, it’s clear that the company believes in it. The latest lens for the system is the Canon EF-M 32mm f/1.4 STM. 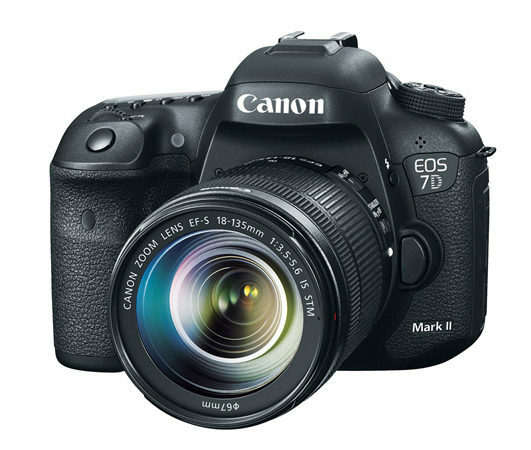 Canon G1 X released worldwide on March 5 2012?